Your pet is such an important member of your family. There’s nothing more worrying or heart-breaking than a missing dog or cat – they can be gone for months, with you searching and putting up posters, then suddenly turn up back on your doorstep! Luckily, modern technology has a way that you can avoid this horrible situation. By using a GPS tracking collar, you will always know exactly where your pet is. To use the tracker, all you need is an active SIM card – you can pick up free pay-as-you-go ones from most mobile operators. Once you’ve installed the SIM, you can send texts to the collar and receive an address or link to Google Maps that will tell you exactly there your dog or cat is. 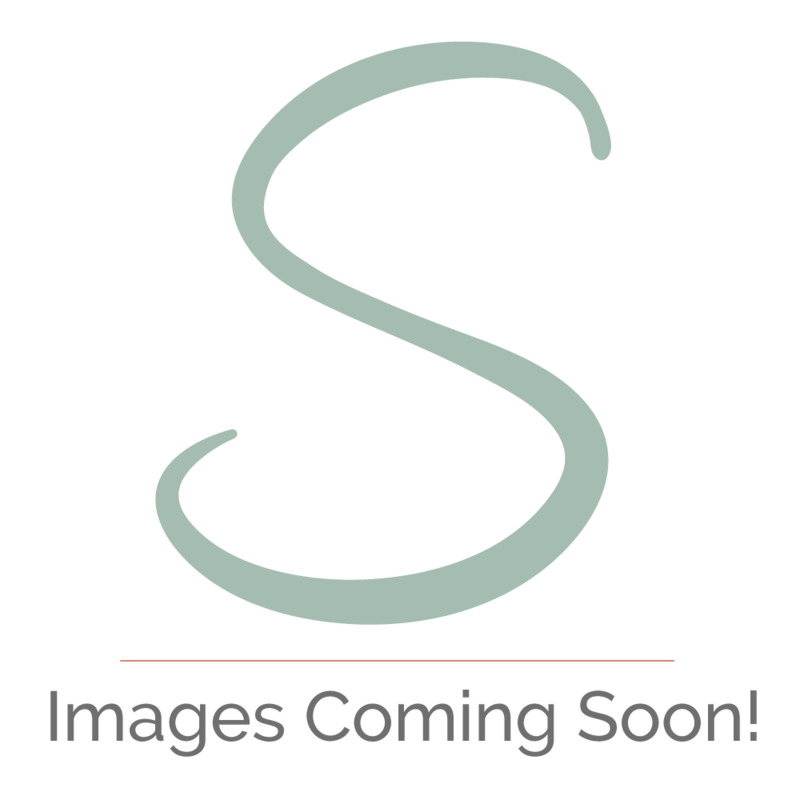 There is also an easy to use website, as well as Android and IOS smart phone apps. Most other GPS tracking devices require an annual subscription, but the Good Ideas Pet Tracker is free to use. An excellent feature of this tracker is the ‘geo fence’ option. You can use it to set a ‘safe zone’ around your house and be alerted via text or email when your pet leaves it; for example if you leave your dog in an outside run while you’re at work, you’ll know right away if it has escaped. If you have an outdoor cat, you probably wonder where it goes – perhaps you suspect it’s been eating at someone else’s house or getting too close to busy roads. Your cat’s secret adventures will be a mystery no more when it’s wearing a GPS tracking collar! The battery has a standby time of around 72 hours and is easy to recharge with the included mains adaptor. It’s waterproof, so it can withstand even the most foolhardy of pets. Never be without your furry friend again with the Good Ideas GPS pet tracker. Tracking the whereabouts and activity of dogs and cats. 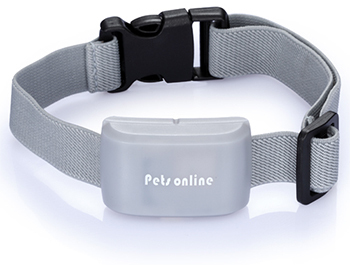 Collar is adjustable up to a circumference of 50cm / 19.7"
Tracker measures 5.5 x 3.5 cm / 2.2 x 1.4"